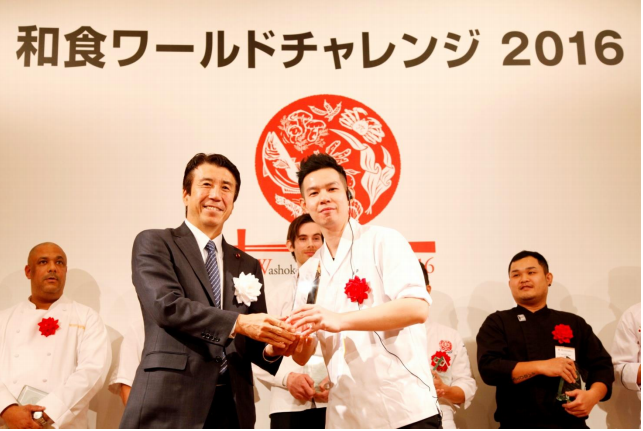 A Malaysian Chef Won the No.1 Official Japanese Cuisine King Competition. 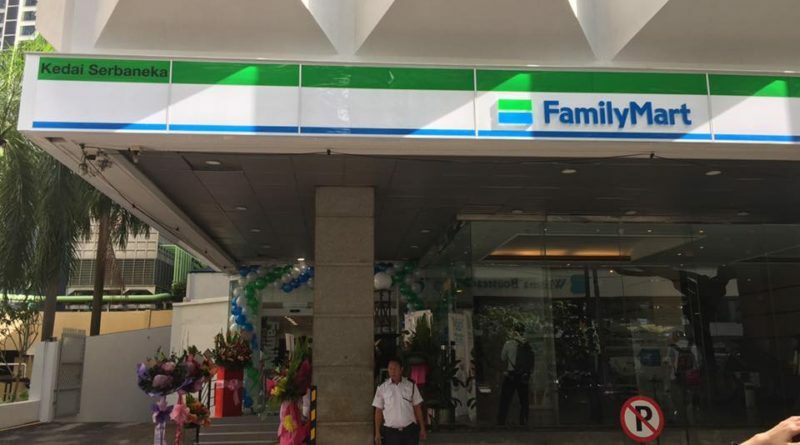 The first FamilyMart has opened in KL on 11th November. 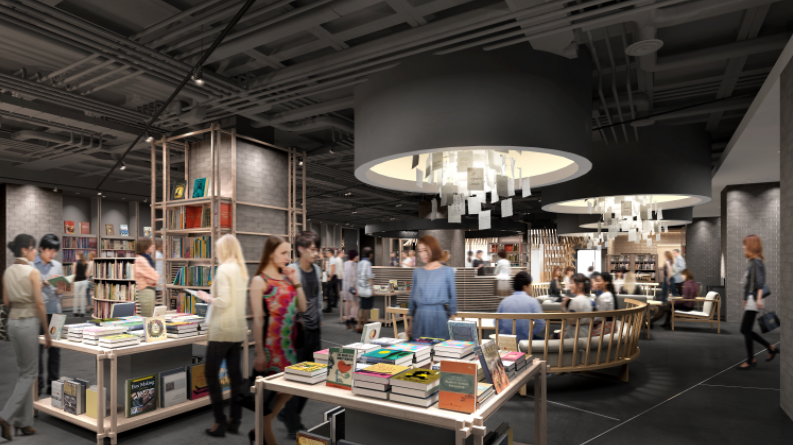 FamilyMart is one of the Japan’s popular convenience store chains. 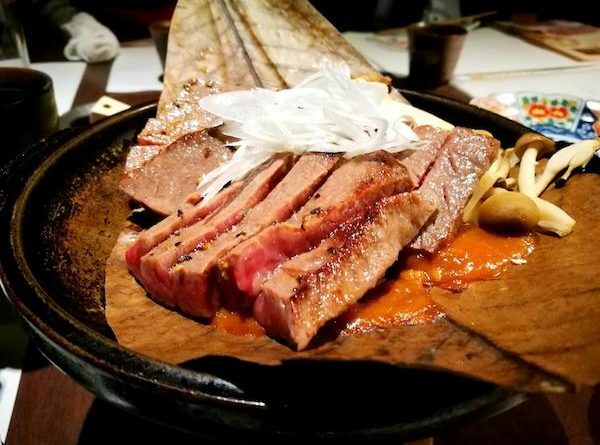 SOU – An omakase restaurant! 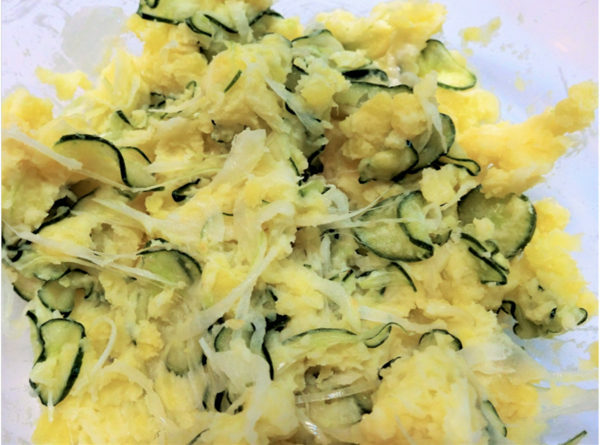 Join the food adventure! 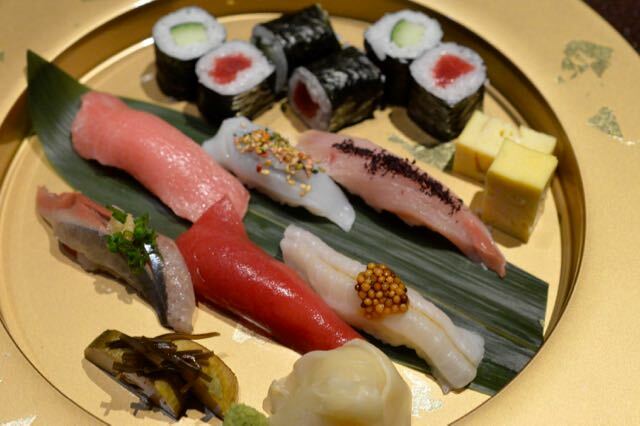 Do you know what an omakase restaurant means? 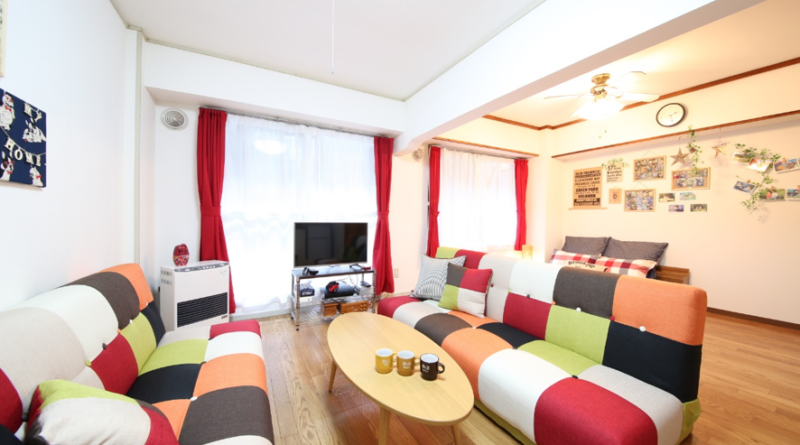 Omakase(お任せ）is a Japanese word which means “I will leave it to you”. 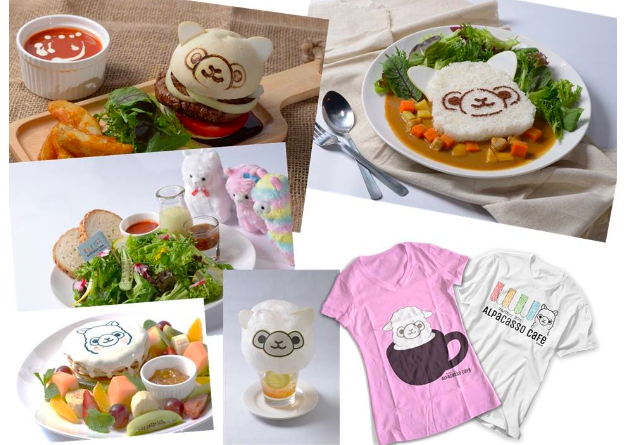 Anista Tokyo – Malaysia’s first ever pop-up character café, recently opened at the Mid Valley!